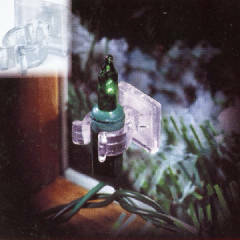 You can count on Second Nature Christmas Decor to provide you with the highest quality professional installation. Our installers use non-invasive fasteners and techniques whenever possible. We treat your home like we would our own, and the results of our custom techniques are fantastic. All roof-lighting is custom fitted and attached with special clips that either fasten on gutters or slip under shingles. Each individual light is carefully placed and spaced to give the best look. 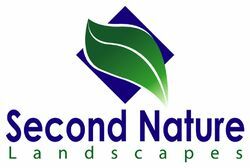 No matter what elements you choose for your decorating package, Second Nature Landscapes takes great pride in using the best products and techniques for proper installation. Even our window lights are done with the utmost precision. 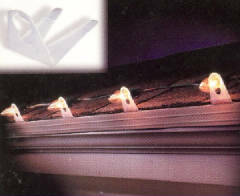 Adhesive plastic clips affix the mini lights directly to the glass of your windows, so you can enjoy the lights from both the inside and outside. Our installers take great pride in their work.